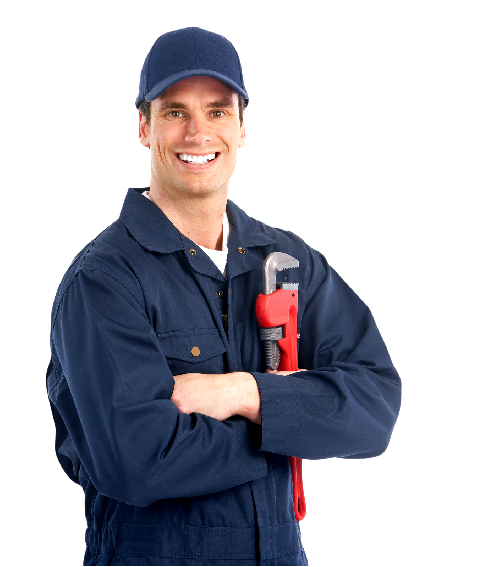 Are you looking for a plumber you can trust to diagnose your plumbing problems accurately and fix them the first time? Look no further than GAS ON. Our family owned and operated company will treat you like part of the family, delivering superior service and an excellent value on even the most complicated plumbing jobs. You can call us any time, for a fast response to your plumbing needs. We can handle everything from a Boiler repairs to full central heating, dripping faucet to a gushing water main or a backed up drain. We are honest and reliable and always honour any price we quote you with no hidden fees. At GAS ON Plumbing & Heating, We understand plumbing emergencies can happen at any time, which is why our company is available for all our customers all year round, We are licensed plumbers and accredited by Baxi, Bosch & Ideal as recommended installer to handle all of your plumbing and heating needs. Great service, professional and efficient. Highly recommended!!! I really recommend fast and professional work.